These are my simple SEO techniques, if practiced properly, can make a significant difference as to how your pages are ranked in the Search Engine Queries. Meanwhile there is also a secret ways I do use to generate more organic traffic from Google search engine and it quite simple but trickish to accces. If your site has no blog section yet, then you better start including one. Blog can benefit your business in so many ways and consistently driving traffic to your site is one of them. using long tail keyword in your blog posts. 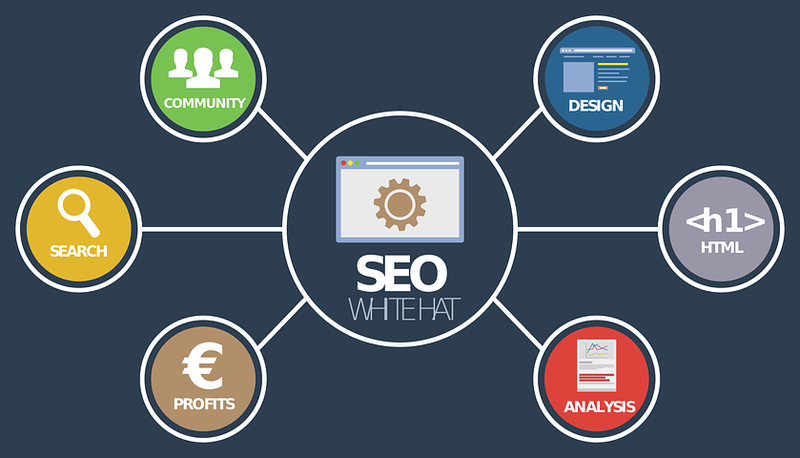 Titles (e.g How to learn Seo), can extremely help your site’s performance in terms of traffic generation, seeing as this strategy can very much take your blog post on top of SERPs without further improving them through off-page optimization or link building. Blog post can naturally rank on their own basing on its topical relevance as seen by search engines, and taking advantage of low competition keywords will make your page rank on the top page of SERPs in no time, which means more organic traffic to your site. Creating your pages or blog post with the intent of ranking for more than 2 keywords is always a smart move, since it will allow your site to draw more relevant traffic along the process. Say, If your site has 15 blog posts or pages are targeting 3 different keywords. Doing the math will give you a result of 45 keywords giving you constant traffic within a month. Doing this strategy is very simple, wherein you just have to use or combine your targeted keywords on your page or post’s title, URL and on the body copy (eg. Top 10 advanced on-page SEO strategies). Commenting on blogs with the same theme as your site particularly blogs that allow dofollow attributed links on their comment section is ont of the most effective ways to promoting your site as well as in improving your keywords search rankings. This technique has a lot of advantages and can certainly take your campaign a long way. Given that this method allows you to acquire relevant backlinks and can possibly build relationships with other bloggers related to your niche. Networking with other bloggers is extremely beneficial, especially with higher value link placement such as special mention, in content links (used as a resource), guest blogging opportunities and sponsored reviews. Anyways leaving comments on blogs with the use of your keyword as anchor texts can help improve its search rankings in just weeks, particularly if the links that you have built are from topically relevant pages and are dofollow attributed. Guest blogging has been known to be a link building method that’s really advantageous in terms of driving relevant traffic, acquiring high quality links, passing through pagerank and in improving SERP rankings. It is best to choose blogs that are relevant to your site, have high page ranks and receives a lot of traffic on their site (can be based through Alexa traffic rank). In choosing the topic to write for guest postings, writing topics that are strictly about the keywords you are aiming at is the most effective way to get most out of this technique, since the link that you will be able to build through your author bio will have higher scores basing on its relevance as well as in targeting the audience that will be able to read it. Forum posting is a good start for any campaign, especially if you choose to participate on high PR and high traffic forum sites. The best way to benefit from this method is to establish an expert or knowledgeable image through this channel and not just focusing on building links through your signature. Establishing yourself through forum sites and being genuinely active in participating with the community can bring you targeted visitors and interested clients within a month, so spending 30-minutes a day on 1 or 2 authority forums around your sites’s industry Is certainly worth it. This link building, method has proven its worth over the past decade and is still known to be one of the most effective ways in generating consisten traffic as well as highly relevant links that can boost your search rankings. 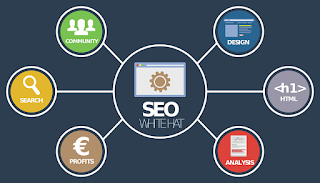 can enhance its chance of getting scrapped or used by other sites that are seeking for quality content to be posted, which gives you more extra links and of course, more traffic. But there’s more to this method than just the traditional article marketing, you can as well convert your articles to other formats for more exposure and external links pointing to your site. Converting your articles to PDF, podcasts, slide/powerpoint presentation and videos, and then submitting them to their respective directories can extremely amplify your site’s traffic in a short period of time, given that these formats have higher chances of ranking high on search engine result pages.